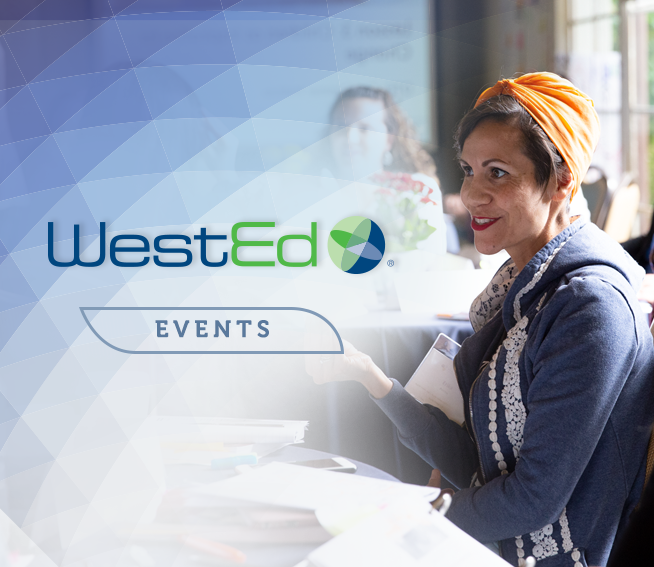 WestEd helps clients and other stakeholders foster equitable, safe, supportive, and healthy environments. 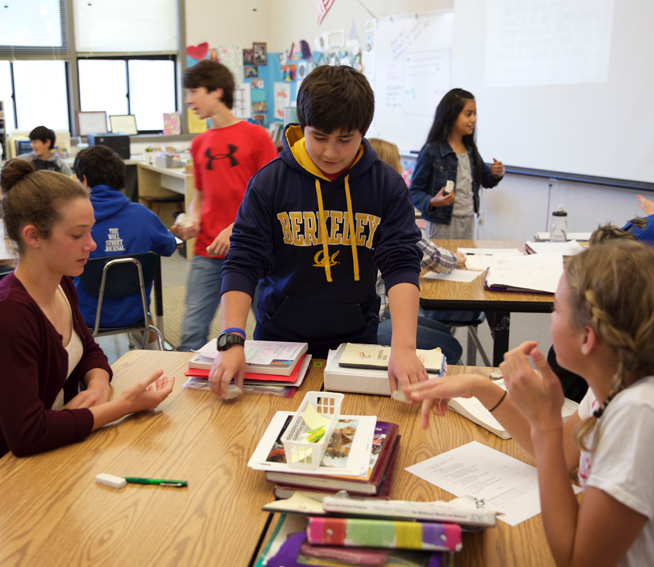 We promote deep engagement in learning and working, positive development and resilience, and physical, social, and emotional wellness. 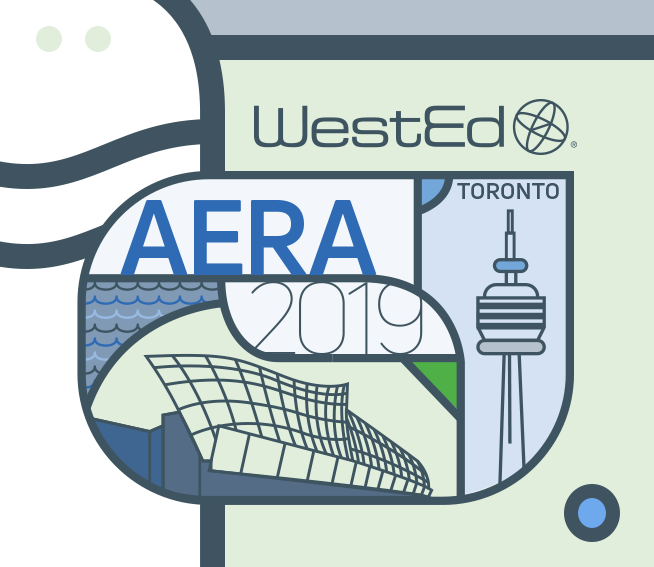 Our research and evaluation studies, professional development and technical assistance, and resources help strengthen the capacity of schools, communities, and service agencies to support their students, families, and other constituents in gaining the knowledge and skills needed to succeed — especially those in the most challenging circumstances. 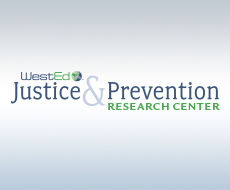 The WestEd Justice & Prevention Research Center (JPRC) is responding to a nationwide charge to deliver solutions that promote positive school environments for engaged learning and achievement. Visit the JPRC website to learn more about this key initiative. Metal Detectors for Improved School Safety? Research Says No. 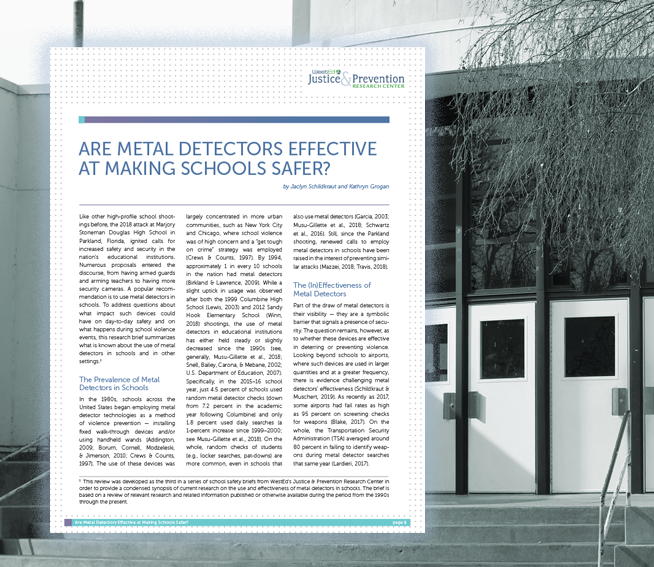 This new research brief summarizes what’s known about metal detectors in schools and in other settings, including prevalence, effectiveness, cost, and the potential impact on students and learning environments. Anthony Petrosino has spent the past 30 years conducting research and evaluation studies in areas such as school safety, criminal and juvenile justice, violence prevention, and public health. Currently, he co-directs seven federally funded field studies, including four school safety studies for the U.S. National Institute of Justice. He also serves as a non-voting expert on the Nevada Governor’s Task Force on School Safety. Petrosino has published more than 150 monographs, articles, and book chapters and has been inducted by the Academy of Experimental Criminology as an honorary fellow. Sarah Nadiv’s experience providing clinical services to young children and families in outpatient and school-based settings has galvanized her to ensure that research drives policy and practice. Accordingly, she has extensive experience with community-based participatory research and utilization-focused evaluation. 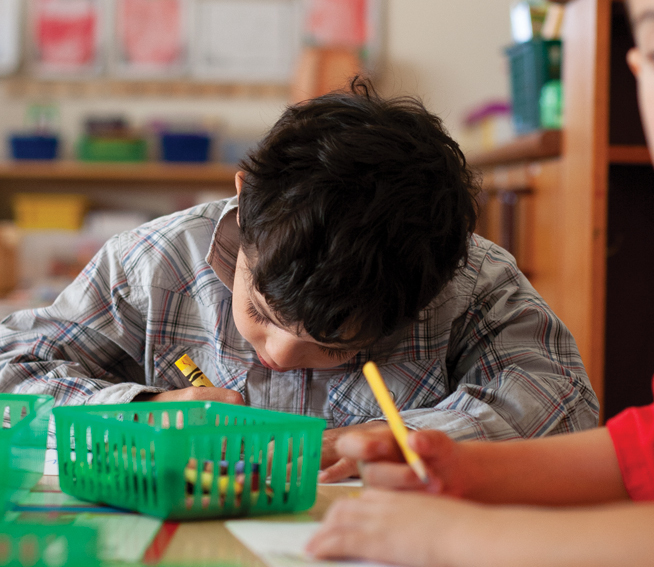 Nadiv oversees early learning and trauma-informed practice for the Mid-Atlantic Comprehensive Center and provides technical assistance to states on topics related to infant and early childhood development and mental health. 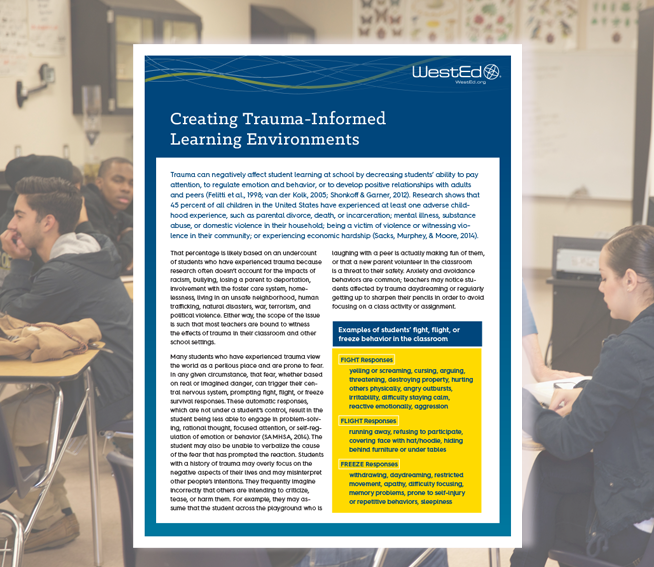 She leads a team of on-site trauma-informed coaches. Previously, Nadiv led large grants from the Administration for Children and Families and Substance Abuse and Mental Health Services Administration and created data-sharing systems that track individual child data for longitudinal research purposes.